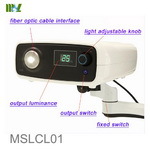  1/4” high resolution colorful digital CCD camera with 550 TV lines. 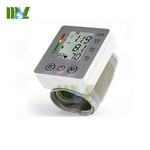  Fast auto-focus and manual focus control. 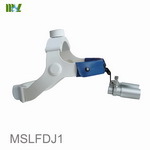  With Swing Arm , the height can be adjusted and locked freely. 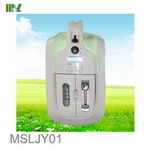  With unique-designed foot switch , more convenient to take pictures. 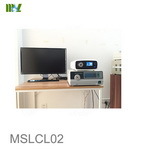  Contains standard case report template, convenient for edit and print the report with real color pictures. 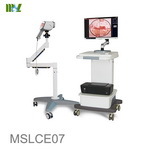  Case report can be searched and back-up copied. 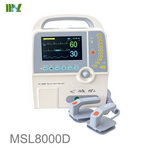  To create and search medical history fast. 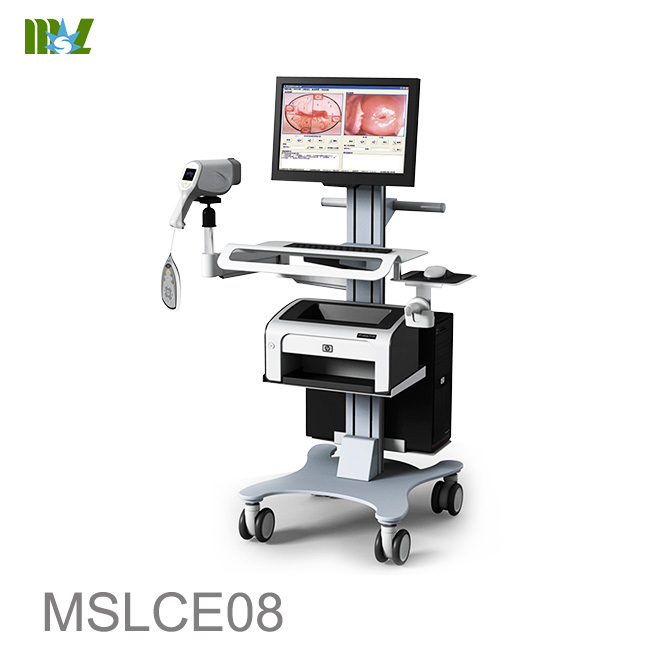 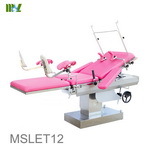 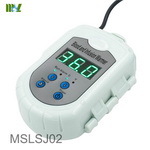 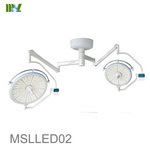 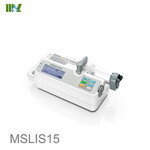 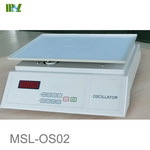 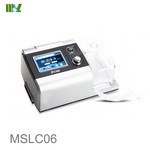 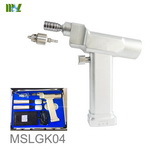 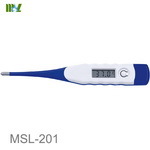 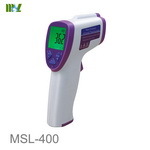 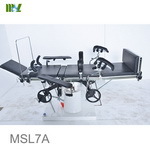 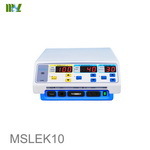 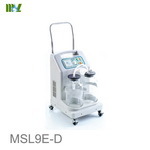 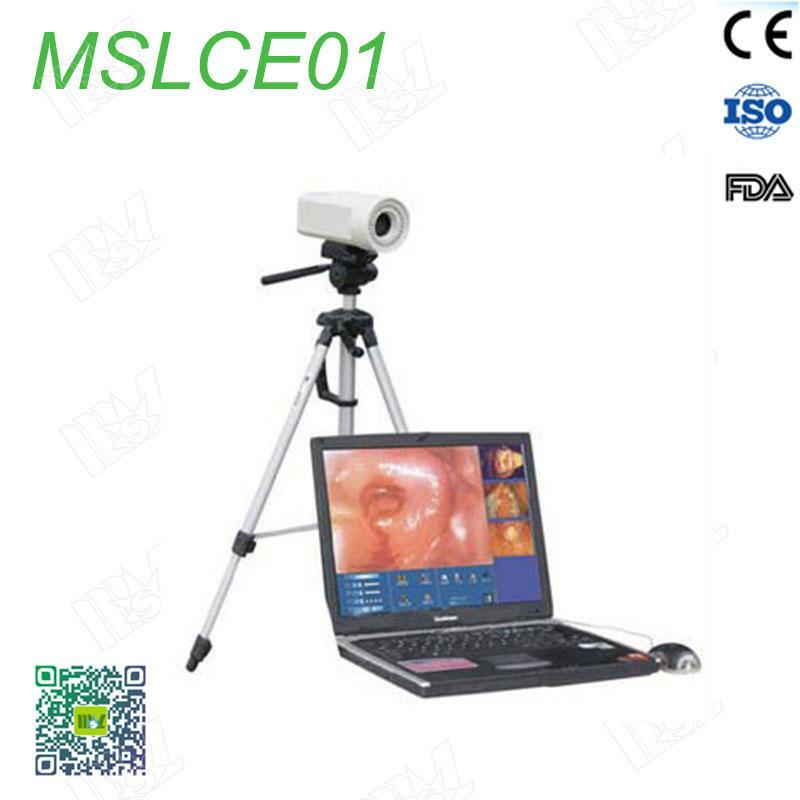 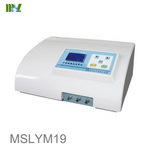 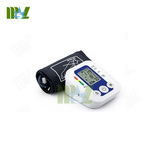 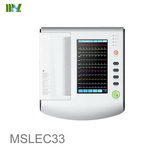 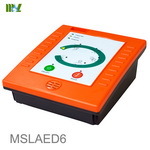 Welcome to medicalequipment-msl.com,If you have any demand in Colposcope video machine.Please feel free to contact cindy@medicalequipment-msl.com.